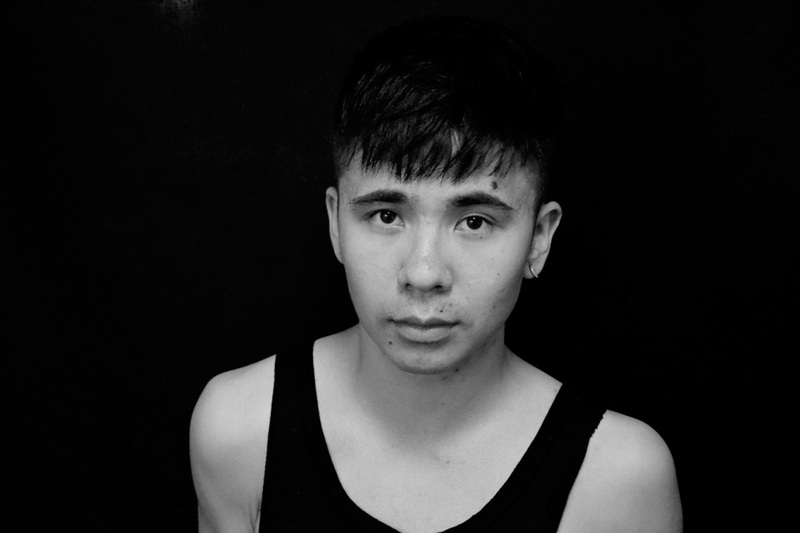 Ocean Vuong is a Vietnamese-American poet, born in Saigon but raised in Hartford, Connecticut. 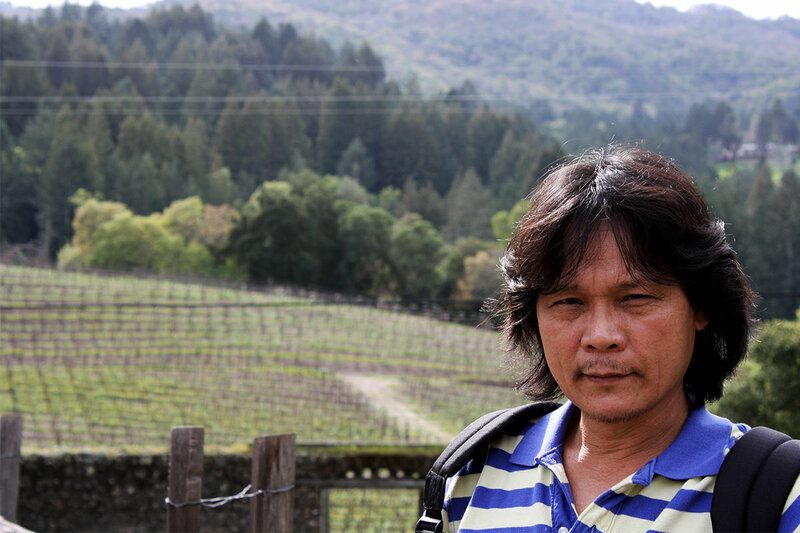 After developing a strong love for poetry and writing his first few pieces in high school, Vuong became an English major during college. The themes of his poems often explore transformation, desire, and violent loss. His work has been on the receiving end of positive reviews by The New York Times, Poetry, New Republic, The New Yorker, and more. 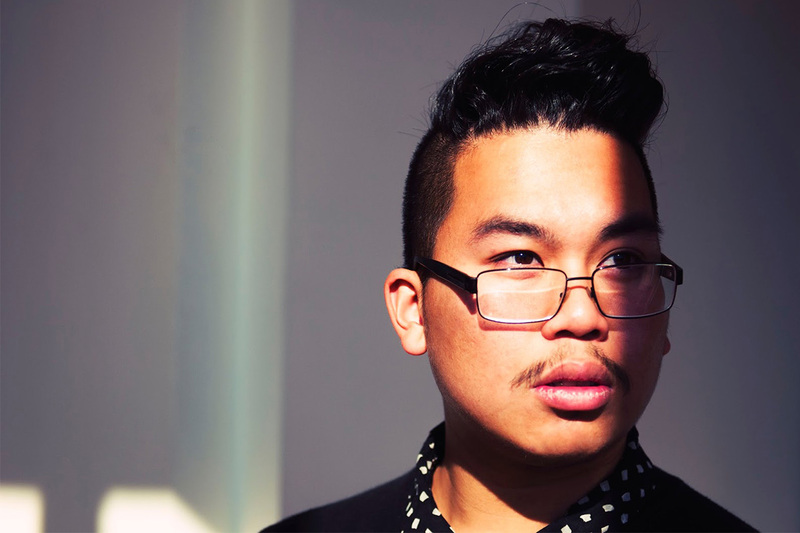 Poetry editor Eleanor Jackson believes that Vuong possesses “rare lyrical gifts.” He’s received fellowships and awards from multiple institutions such as the Elizabeth George Foundation, Poets House, and the Academy of American Poets. His first complete poetry collection “Night Sky With Exit Wounds” is shortlisted for the 2017 Felix Dennis Prize for Best First Collection. 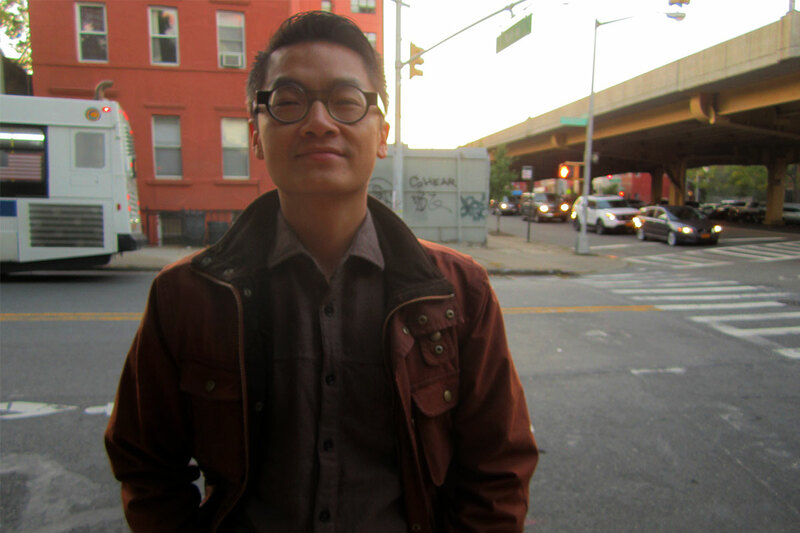 Paul Tran is a Vietnamese-American educator, editor, and poet who wants to voice untold and misrepresented stories. Their poetry often explores crossroads of migration, gender queerness, mental health, American empire, and domestic race relations. Paul’s work has been published in The New Yorker, Prairie Schooner, The Cortland Review, and more. They ranked amongst the top ten poets at the Individual World Poetry Slam, top five at the National Poetry Slam, and was the first Asian American in over two decades to win the Nuyorican Poets Cafe Grand Slam in 2017. Paul also won “Best Poet” along with other awards at the College Unions Poetry Slam Invitational. 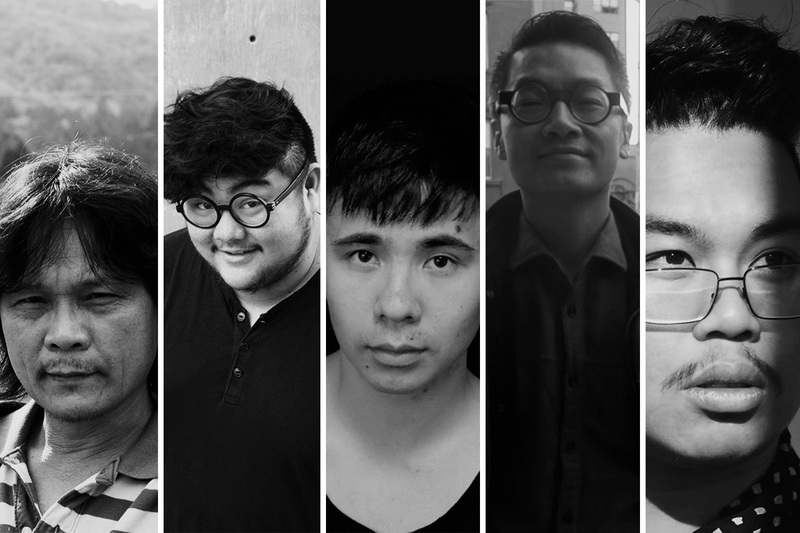 They are currently the Poetry Editor at The Offing and have taught creative writing and coached slam poetry teams at multiple prestigious colleges. 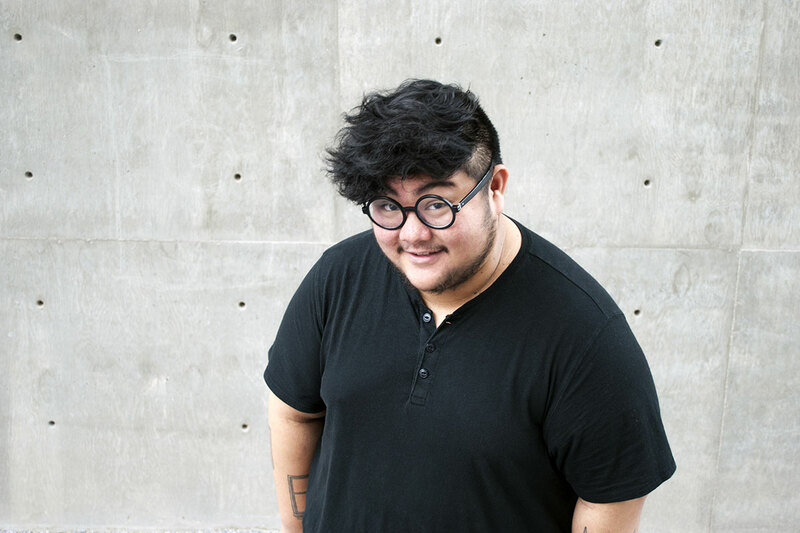 Hieu Minh Nguyen was born in raised in Saint Paul, Minnesota. His book This Way to the Sugar, a collection of poems, was a finalist for the Minnesota Book Awards and Lambda Literary Awards. In 2011, he helped coach University of Minnesota’s poetry slam team at the College National Poetry Slam and also took part in the adult National Poetry Slam competition himself. He performed his poetry alongside renowned slam poets Patricia Smith and Anis Mojgani at The Equilibrium’s 2012 show. His work has been featured in Poetry Magazine, Button Poetry, Buzzfeed, Huffington Post, Indiana Review, amongst other publications. Fellow poet Bao Phi once said he “can’t imagine life without [Nguyen’s] poems” and that they should be “required reading”. Nguyen is also the recipient of multiple fellowships. He is also a poetry editor for Muzzle magazine. Hai Dang Phan was born in Vietnam, but grew up in Wisconsin as a refugee. He writes poetry, essays, and translates other works. Edward Hirsch, a well-established poet, believes that Phan is “a gifted poet of dislocation, migration and inheritance” who is “part of the future of American poetry.” In 2017, Phan received an individual creative writing fellowship from The National Endowment for the Arts with belief that his raw talent and diversity will contribute to America’s rich history in literature. His poem has been published in The New Yorker, Poetry, Best American Poetry 2016, and other prominent journals. Phan currently lives in Des Moines and is an assistant professor of English at Grinnell College. Do’s work acquired mixed-reviews as Vietnam’s literary establishment claimed that his poetry was too sad and personal, criticising the sombre nuance of his writing. Yet, Do didn’t concern himself with the censorship and continued with his writing style, explaining that “being a poet is to experience loneliness.” He noted that the difficulty he experienced with social acceptance was what led him to reflect those emotions in his poetry.